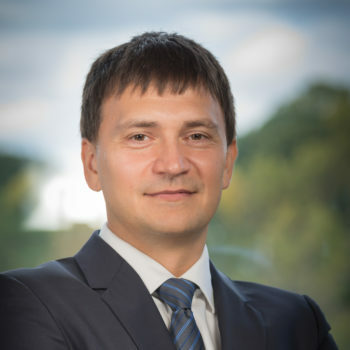 Yevgeniy began his career with The Burney Company in 2000 as an Equity Analyst upon graduation from American University with a Bachelor’s degree in Finance. In 2004, he earned a Ph.D. in Economics from Kuban State University in Krasnodar, Russia. In 2007 he transitioned to Portfolio Management as Head of Operations and Trading. In 2009, he became a Portfolio Manager.